Lee Min Ho was spotted with his fellow trainees at the military training center. 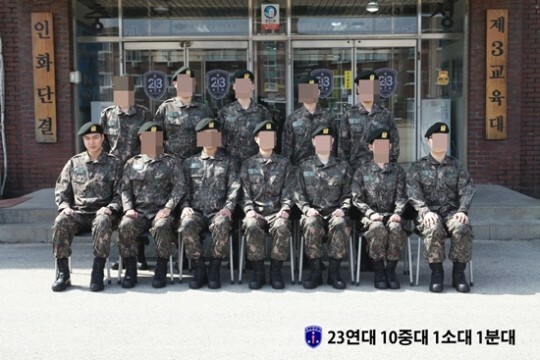 In the photo below, you can spot Lee Min Ho looking healthy with his fellow trainees in uniform. 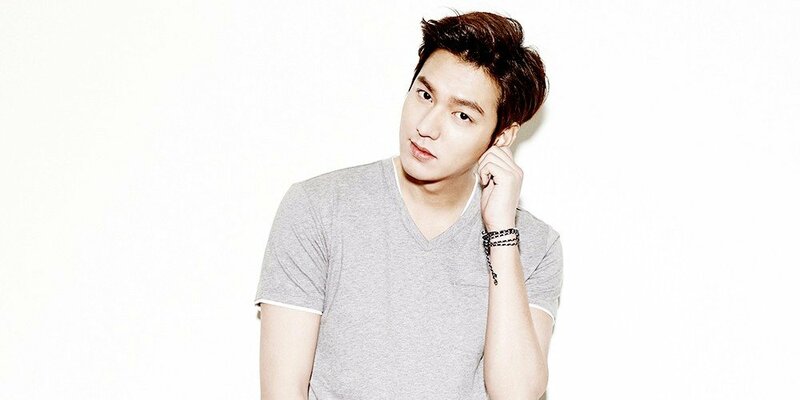 Best of luck with military training, Lee Min Ho.